Can Reach M+ at base and rover handle Multi-Band Antennas? 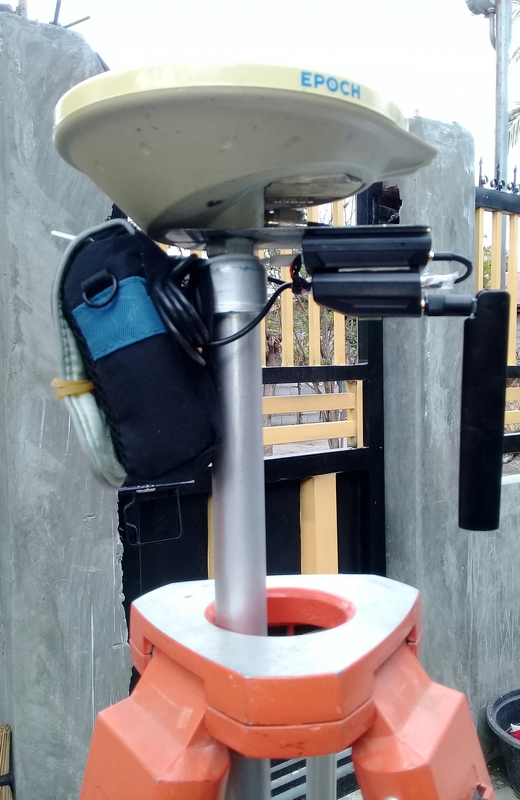 Yes… you can even used a Geodetic antenna L1/L2 trimble zephyr antenna. 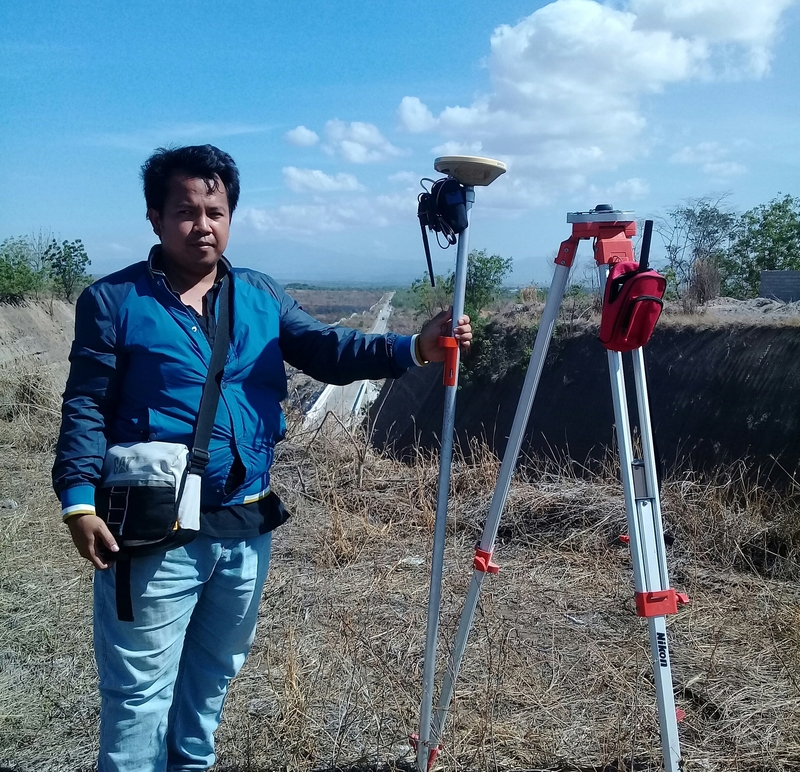 Most of Geodetic Grade antenna from 3rd party like spectra and trimble has TNC connector. You have to order a connector from emlid. A TNC-Mcx cable connector to emlid reach M+. In few days i will be posting the results using L1/L2 antenna trimble antenna. I have confirmed that it is possible and the result is great. Thanks I’ll probably shorten the cables and put MCX connectors on them.